Recipes for Celebrating Cinco de Mayo! April showers are soon to bring May flowers, and we couldnt be more excited for the spring season! This year, were celebrating with a fiesta-inspired menu for Cinco de Mayo. These are some of our favorite healthy and delicious recipes to make and share at your next gathering or special dinner! True Orange Garden Salsa This recipe is refreshing and delightful, and so easy to make. You can even prep this a day ahead of time as the flavors will only get better! Zesty True Lime Guacamole A partys not a party without delicious dips for your chips. True Lime brings out the tangy flavor in this creamy dreamy guac recipe. Black Bean and Corn Salad Perfect as an appetizer or side dish, this recipe is quick to throw together and even quicker to leave the bowl. Cucumber, Jicama, and Orange Salad Jicama is a wonderful Mexican root vegetable that's crunchy and light. 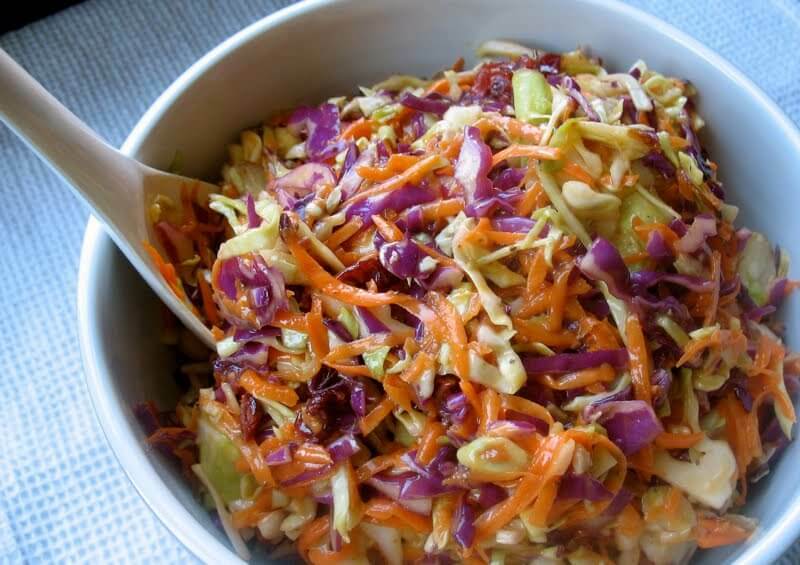 You'll love it in this bright and delicious salad. True Lime Cilantro Rice with Shrimp Simple and light, this is a great recipe to accompany grilled chicken or fish. True Lemon Confetti Coleslaw Having a party? This coleslaw has confetti in its name! An excellent side to accompany fish tacos. Skillet Corn on the Cob with True Lime Garlic & Cilantro Sprinkle these babies with some cotija cheese, and your guests might forget all about waiting for the main dish. Fiesta True Lime Chicken Everything's better when covered in melted cheese. We dare you to prove otherwise. True Lime Fish Tacos Classic for a fiesta! These fish tacos will be a huge hit at your party. Have a vegetarian attending? Use jackfruit instead! Grilled Cilantro Citrus Chicken Marinate, grill, enjoy. Await praise. 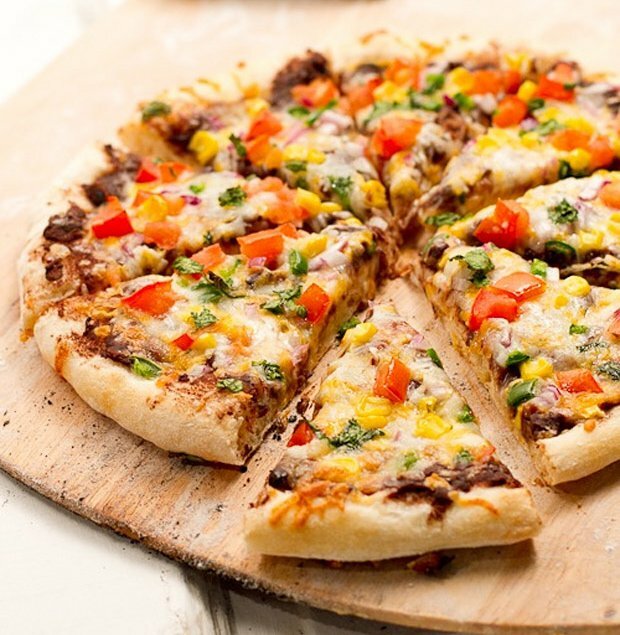 Spicy Lime-Infused Mexican Pizza This Mexican pizza is ideal for sharing, and oh-so fun to eat. Serve with a side of Spicy Avocado Cream Sauce for dipping those crusts. True Lime Frozen Margarita Our margarita is so easy to make when you have True Lime on hand. To make these virgin, leave out the tequila and mix in soda water instead. True Lime Margarita Cake Slice and serve this deliciously moist cake with a big heaping spoonful of fresh fruit. Margarita Mousse A delightful adults-only dessert that will keep your guests coming back for more. Looking for more recipes? Check out our recipe page here!